Ch.211 - Arrival at Sea God Island! Ch.210 - I’m coming, Sea God Island! Ch.206 - Reunite! Shrek's Seven Devils! Ch.193 - Ocean, We Are Coming! Ch.192 - Ready To Go! 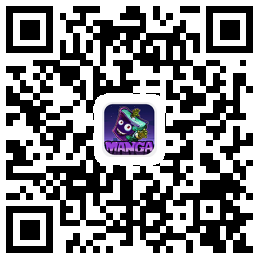 Ch.071 - Fighting Against The "Birdman"
Copyrights and trademarks for the manga, and other promotional materials are held by their respective owners and their use is allowed under the fair use clause of the Copyright Law. © 2018 MangaFox. Current Time is GMT 12:16 下午.